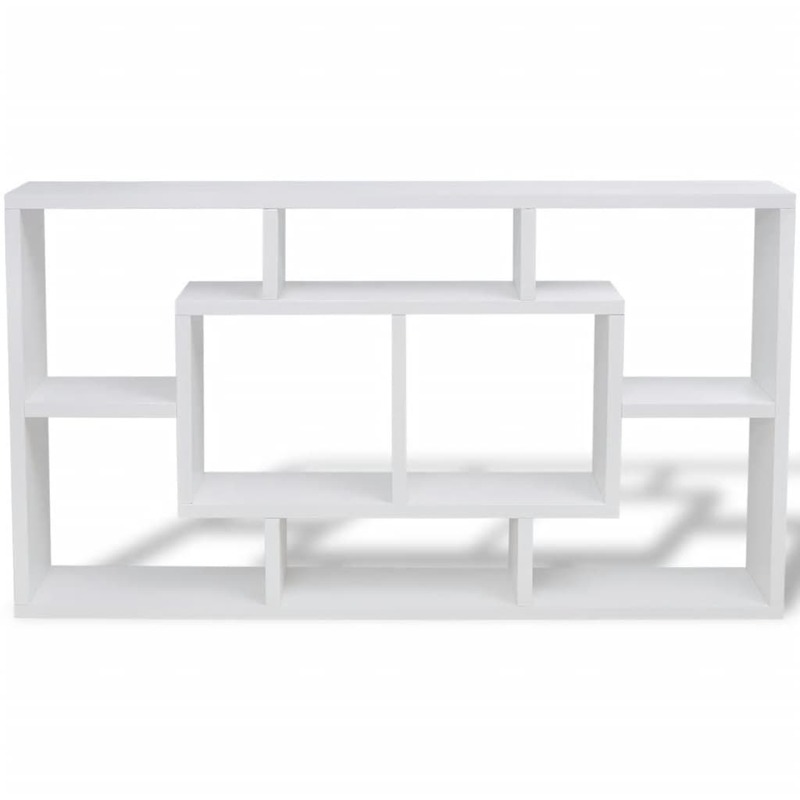 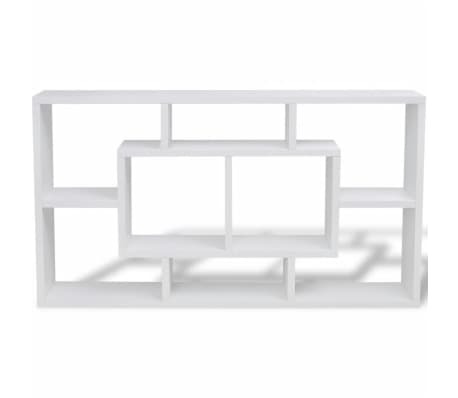 This stylish display shelf will become the focal point of any room. 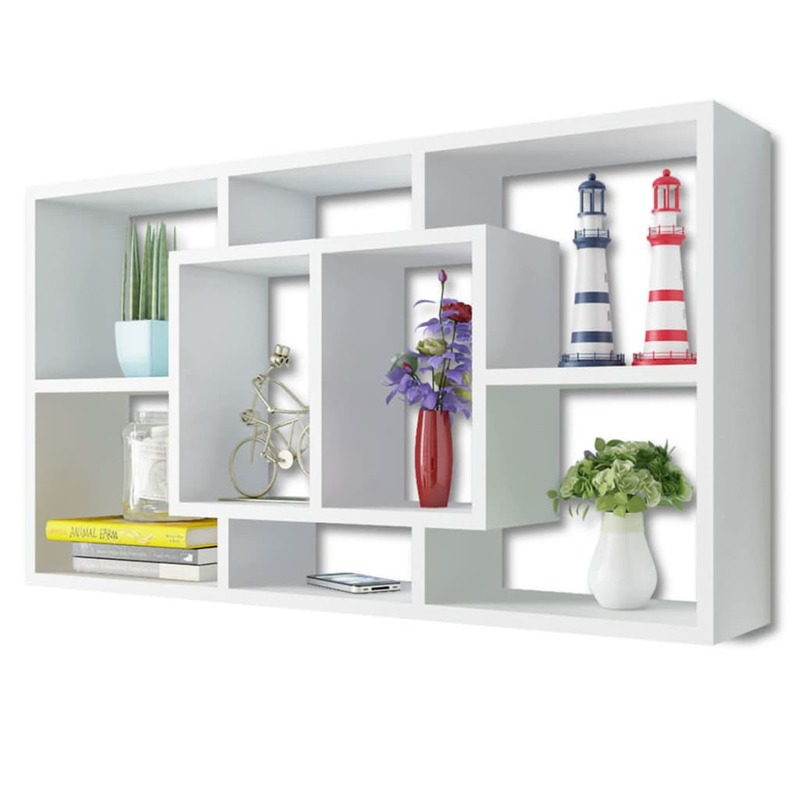 It has 8 open compartments, serving as the perfect place to display items such as books, collectibles, photos, awards, potted plants, etc. 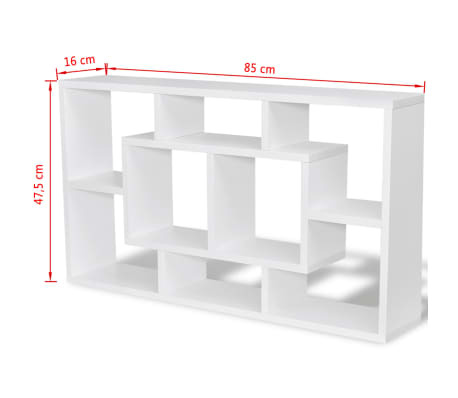 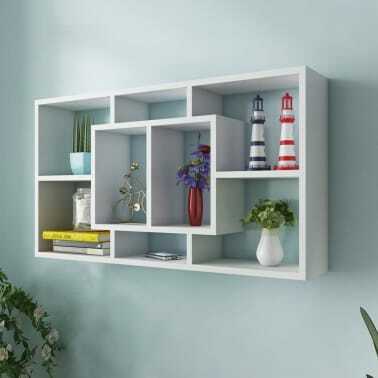 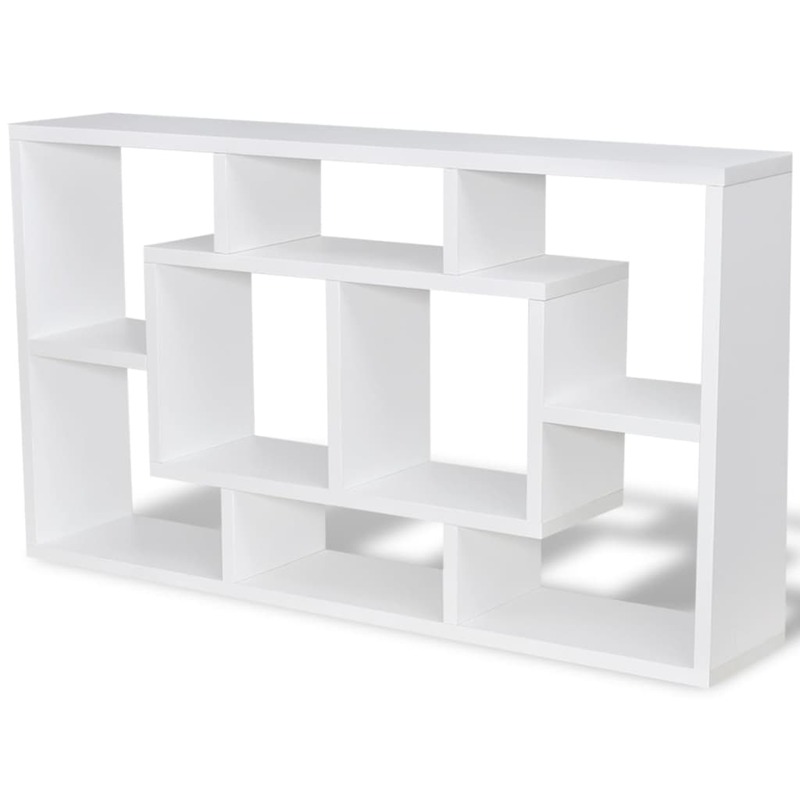 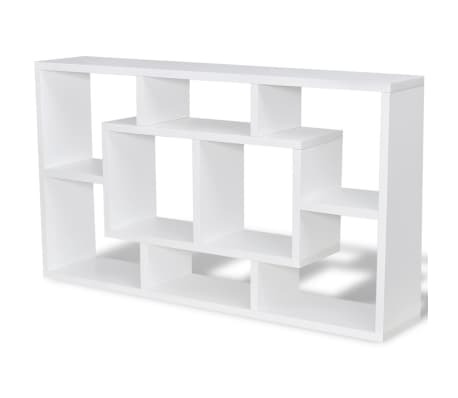 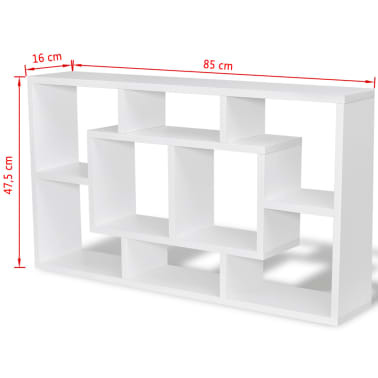 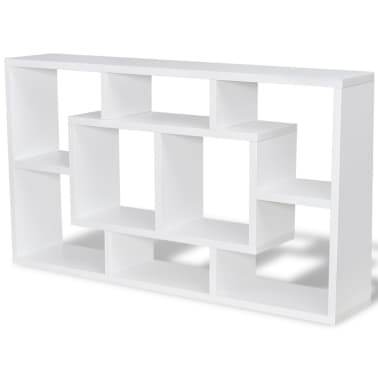 Made of high-quality materials, the wall shelf is sturdy and durable. 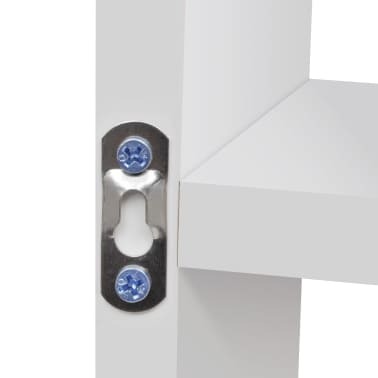 Delivery also includes assembly accessories. Assembly is very easy. 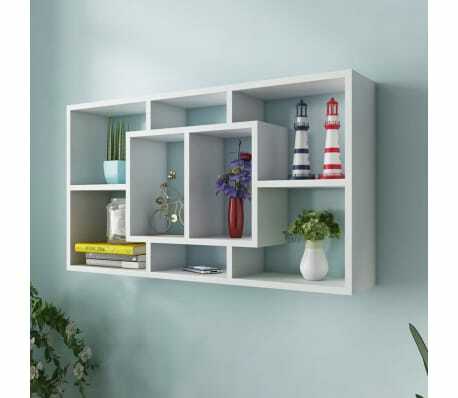 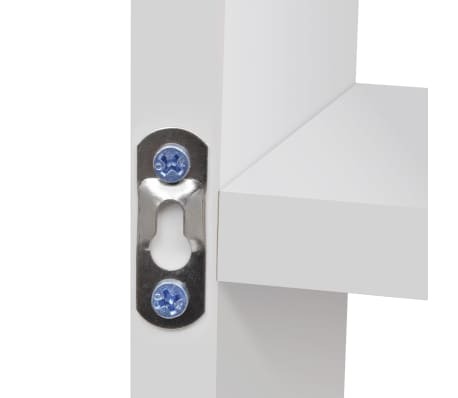 With an invisible mounting system, the shelf can be easily mounted to the wall. 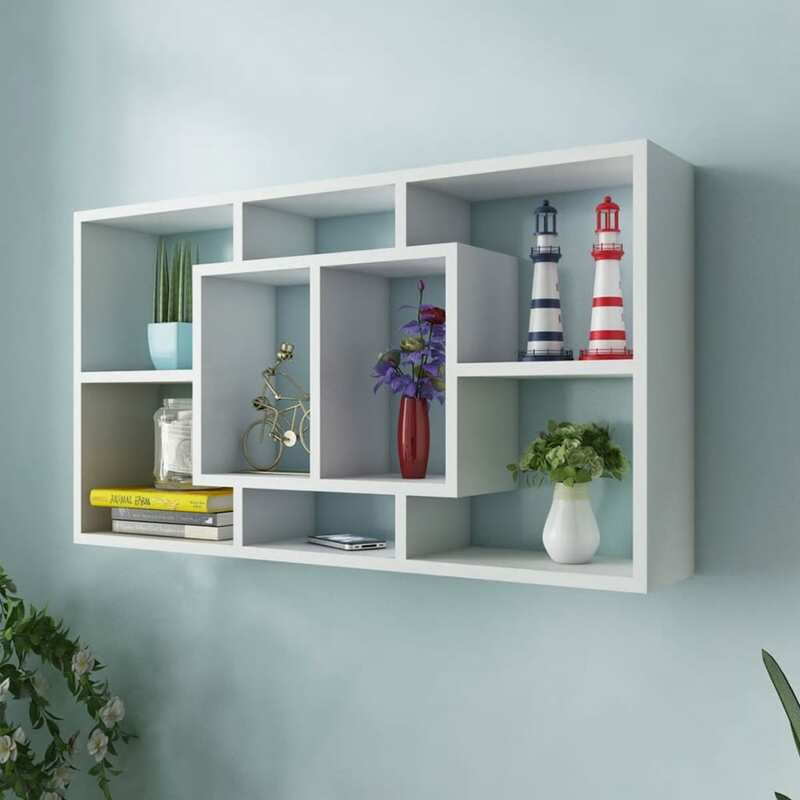 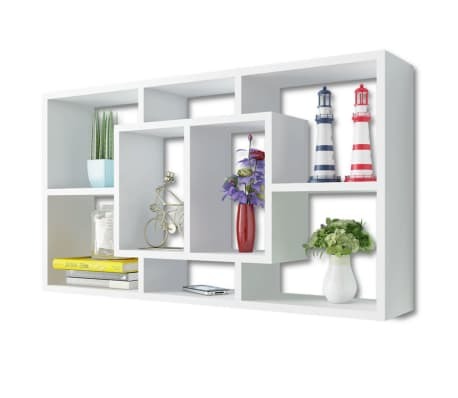 The display shelf suits any decor and will turn an empty wall into a feature!